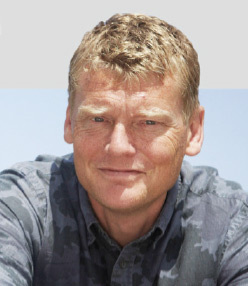 Tom presents the investigations on Countryfile – Britain’s most watched factual programme – He began his broadcasting career as a sound man with Sky News. After joining the BBC as a journalist he worked on the Today Programme then secured correspondents posts in Transport, Science, Environment and Rural Affairs. Would you like to promote your company by jointly sponsoring this highly prestigious event – renowned for being a professional, worthwhile and enjoyable day?